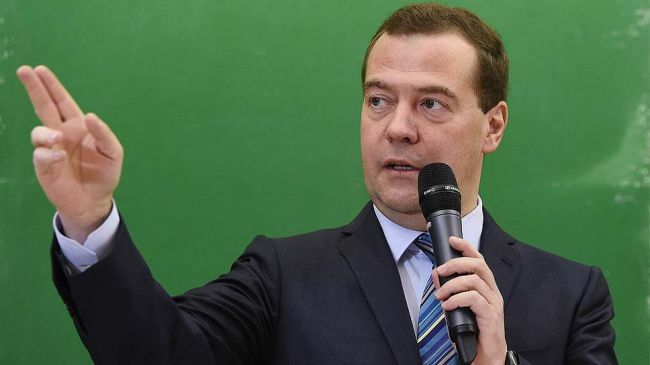 Prime Minister of Russia Dmitry Medvedev has charged the Ministry of Transport to take measures to embark on the construction of the Russian part of the railway bridge to China across the River of Amur, official site of the Russian government informs. 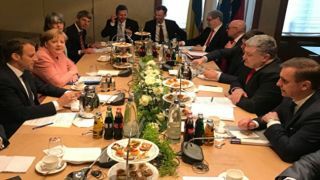 The bridge will be built on the Russian-Chinese state border in the area of the town of Nizhneleninskoe in the Jewish Autonomous Region. On the other bank of the river there is a Chinese town. Minister of Transport Maksim Sokolov was charged to launch the construction following the meeting on implementation of the Far East development projects on April 4 2015 in Khabarovsk. The meeting was chaired by the prime minister. Russia and China signed the agreement on the construction of the bridge across the River of Amur in the summer of 2013. The new bridge will link the Jewish Autonomous Region and the Heilong Jiang Province. The project costs $US400 million of which 20% will be equity financing and 80% - lending, Kirill Dmitriyev, Director General of the Russian Fund of Direct Investments (RFDI) told Kommersant newspaper. RFDI, Far East Development Fund and Baikal Region will provide equity financing, while the Chinese banks are likely to issue loans.